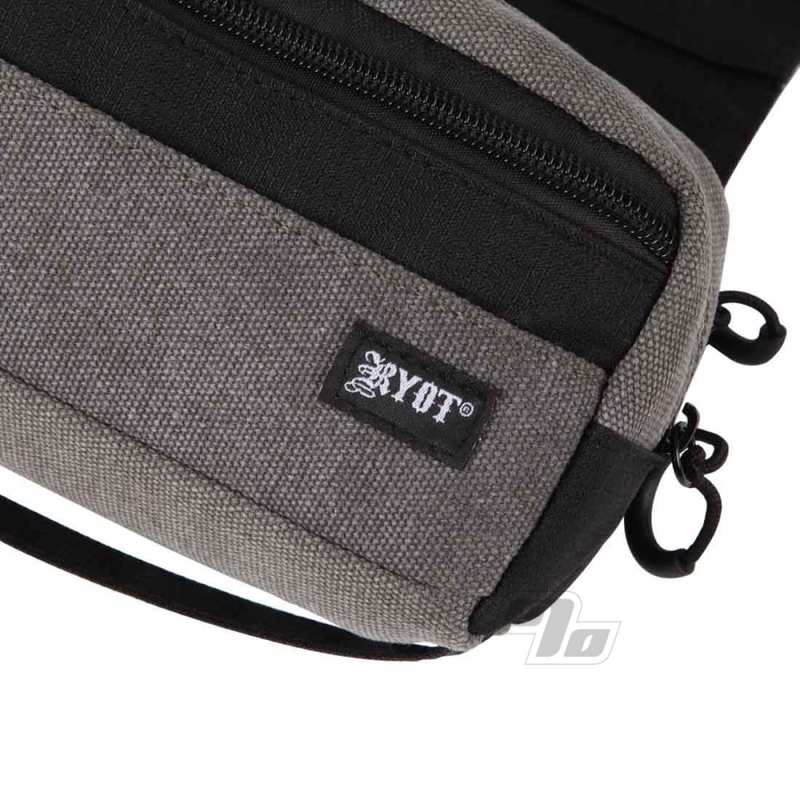 New & Improved in stealthy Grey: the Piper case by RYOT! 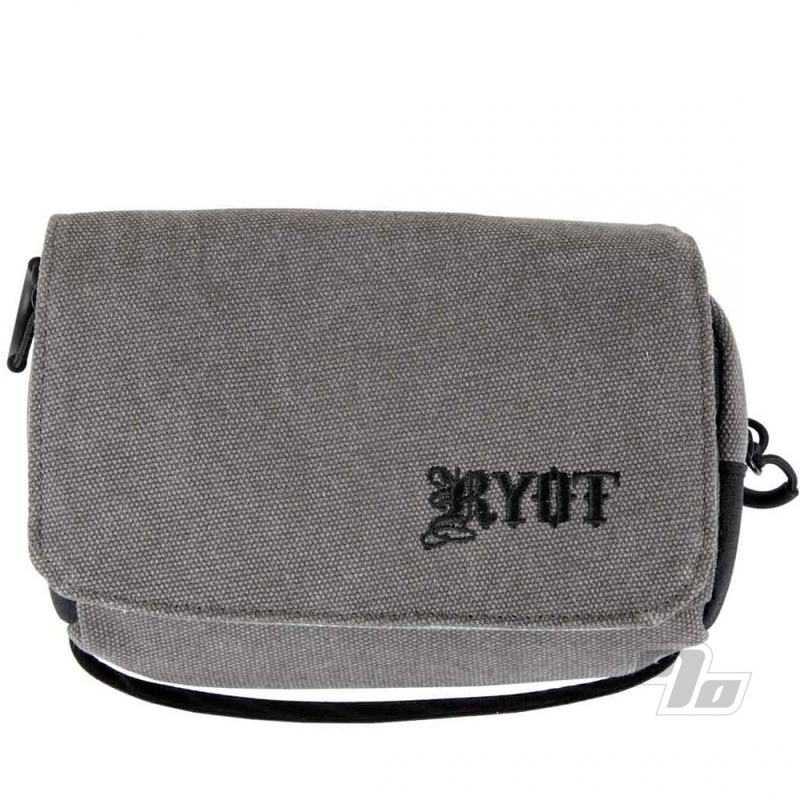 This versatile case features a spacious memory foam enclosure for safe storage of your favorite glass piece or portable vaporizer. Tucked into this pocket is a Velcro divider that allows a division of space for two separate chambers. 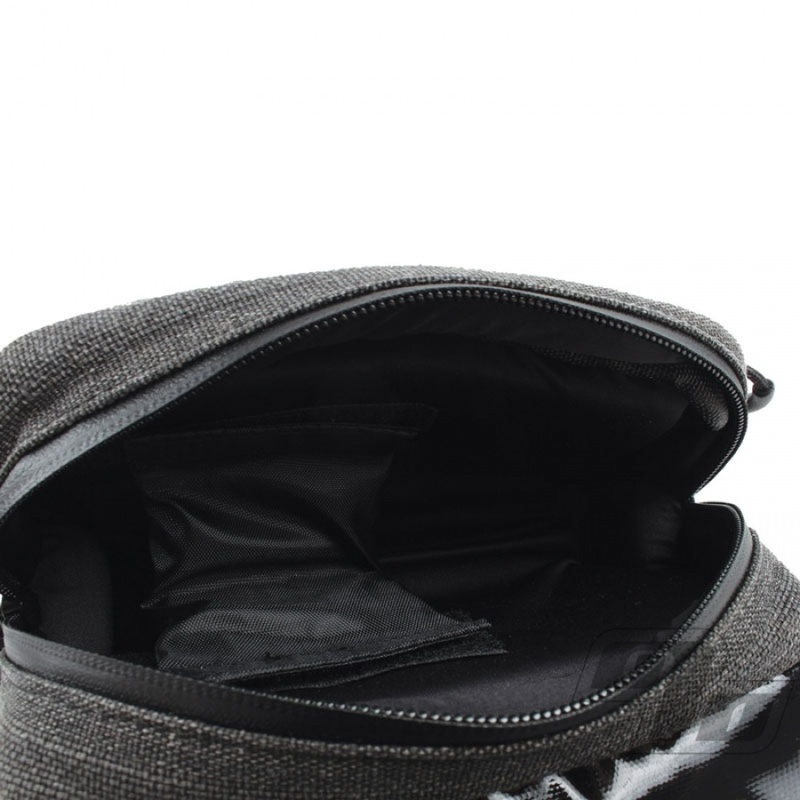 Both this pocket as well as the adjacent hi-tech freshness pouch feature moisture seal zippers and a SmellSafe enclosure to help keep unwanted odors from escaping. Finishing off this high tech bag is a magnetically closed flap that houses the new NoGoo Silicone tray. When opened, this flap creates a non-stick silicone working surface ensuring no mess is left behind. Easy to clean and makes a great rolling surface too. The RYOT Pipe Case measures 8 x 3 x 3 inches and protects and stores glass rigs and hand pieces with ease for transport. Also great for portable vaporizers like the Crafty, Mighty, Solo, Air, and of course the Magic Flight Launch Boxes. Available in multiple colors. Seems to be made of high quality material and has a lot of padding for your small glass pipes. I would like to see a version where the padding can be removed making more storage space. Has enough room for a dugout, small grinder, lighters, couple bags and other small accessories. Once you pack it full though, the magnets have a tough time keeping the flap closed so you'll need to watch that. Overall I'm happy with it and I would recommend it to others.